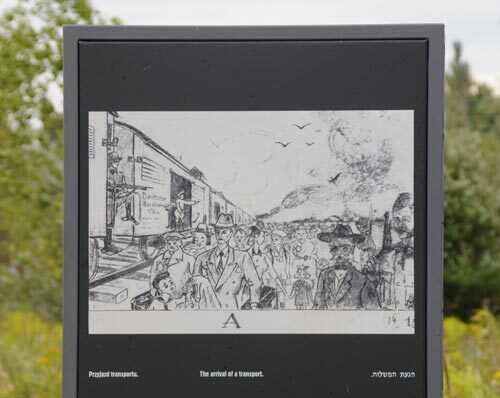 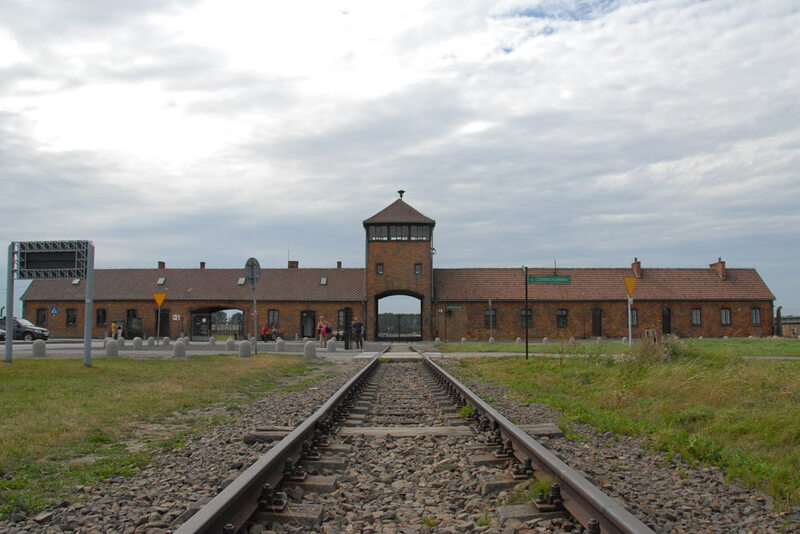 On this old platform near Auschwitz II - Birkenau, almost all Jews from Western and Southern Europe arrived, an estimated 800.000 people. 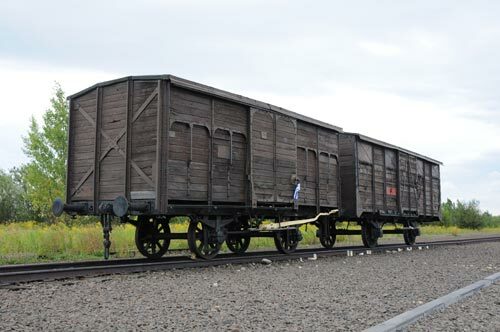 These people were transported in railway wagons intended to the carriage of cattle. 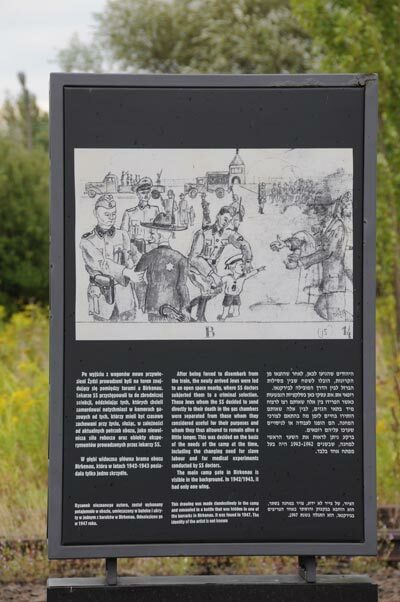 Upon arrival, the Jews were selected as slave for labor or they were taken to the gas chambers where they were killed. 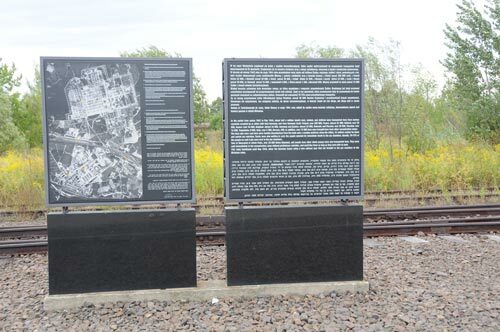 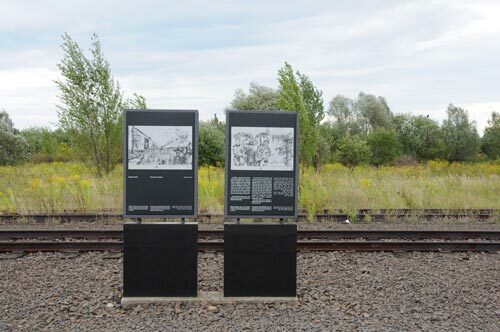 This platform was used until may 1944.